Learn to paint while you enjoy a drink. 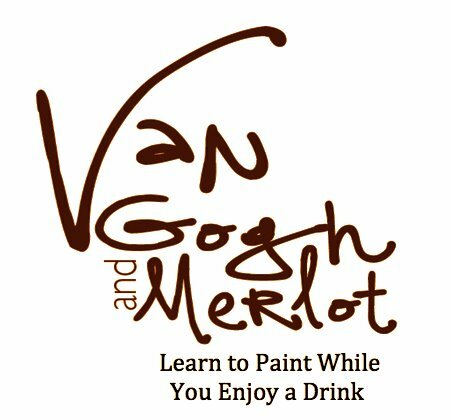 Van Gogh and Merlot events provide you the opportunity to learn how to paint over a glass of wine. 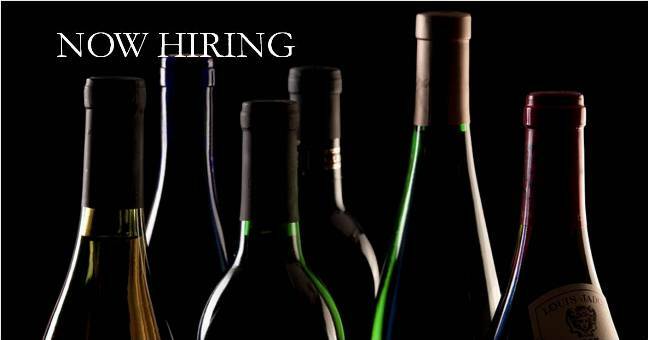 Join Ulysses Mireles at Nectar Tasting Room on Saturday, April 20 for this fun class. 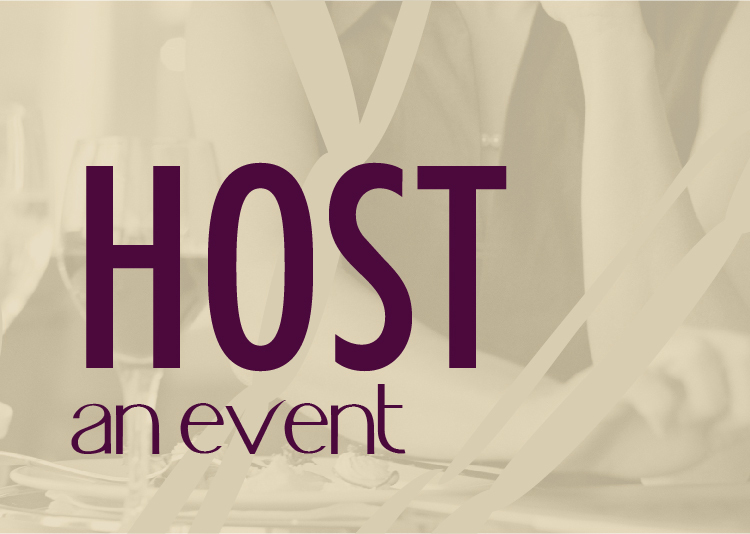 Space is limited to 30 people so RSVP now. 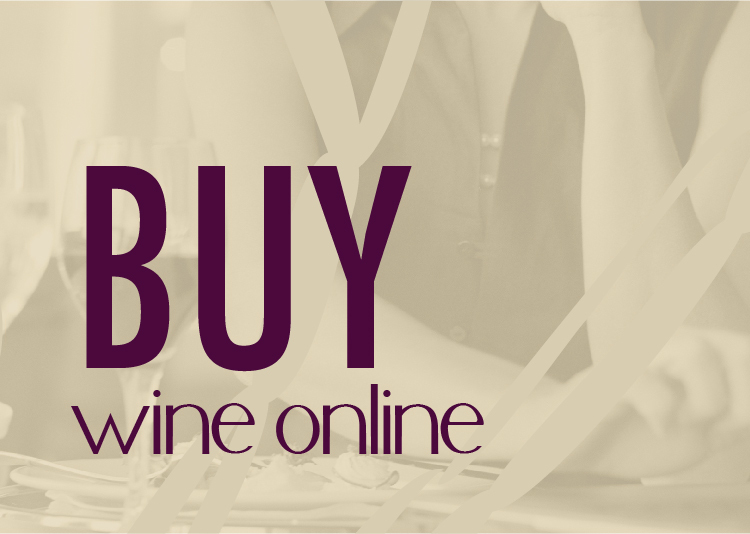 TICKETS: Buy now DATE: April 20 TIME: 1-4pm COST: $40 – includes all your painting supplies and a hosted wine tasting. I’ve tasted a lot of wine during my journey as a wine business owner and wine blogger, but being a wine judge for the inaugural Great Northwest Wine Competition was an immersion in wine like I’ve never experienced. I was part of a panel of 4 judges and tasted over 200 wines in a 30 hour period. 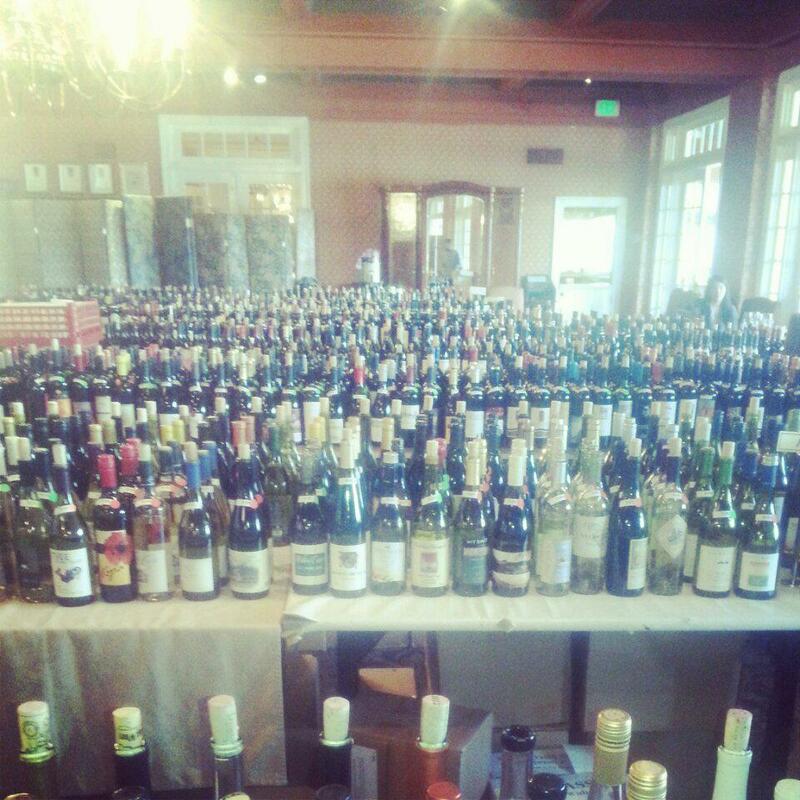 In total our group of 16 judges tasted and evaluated over 850 wines to determine the Greatest Northwest Wines. 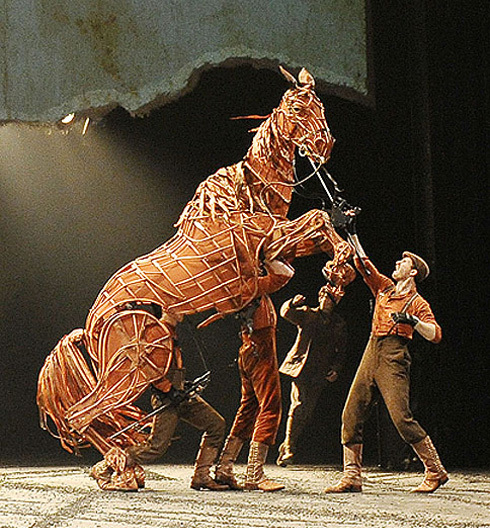 Tuesday I had the privilege of attending West Coast Entertainment Best of Broadway’s War Horse play at the INB Center in Spokane. 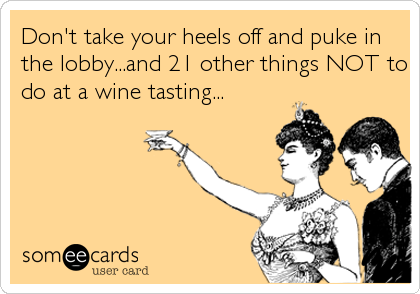 While I realize this is a wine blog and there was no wine involved in the play, however I did enjoy a glass of wine prior to the play, I was so impressed with the performance I just had to share. There are very few times that I get an email and immediately start laughing out loud. This morning I received one such email from Hedges Family Estate, a popular and highly acclaimed Washington Winery in the Red Mountain AVA. Immediately I thought, I have to share! The content is pure Hedges humor. I encourage you to visit their web site, like them on Facebook and follow them on Twitter. Enjoy!